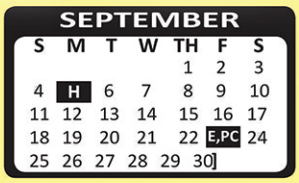 Click on any month to see a closeup view with a key conveniently placed next to it for easy reading. 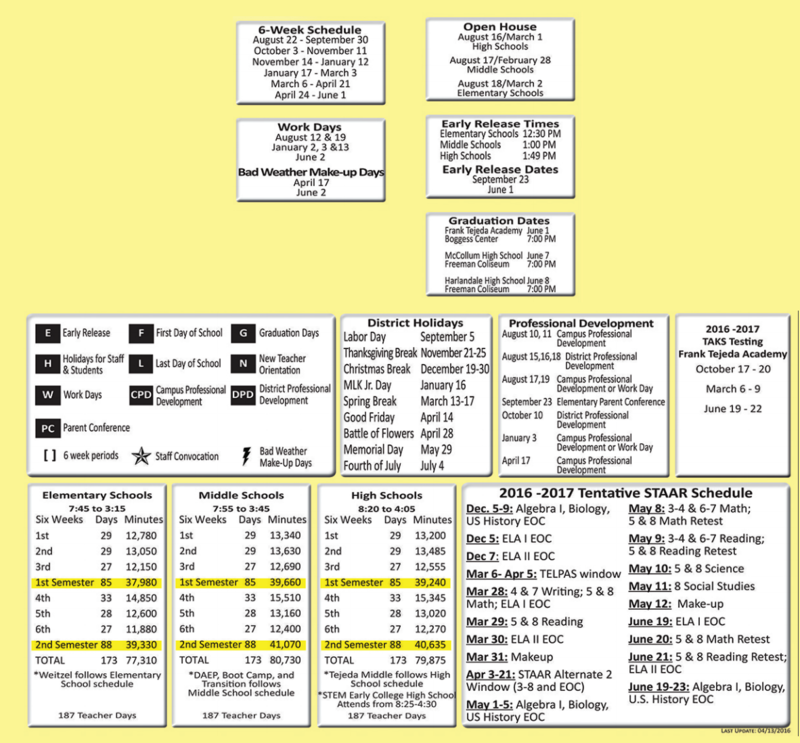 Please bookmark and like this Harlandale Isd instructional calendar page for your reference for the Harlandale High School 2016-2017 school year. 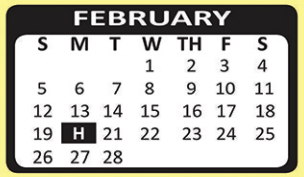 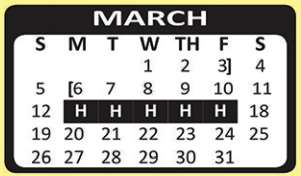 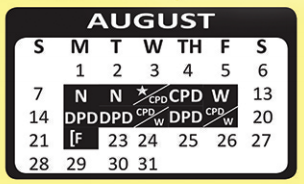 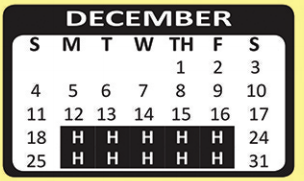 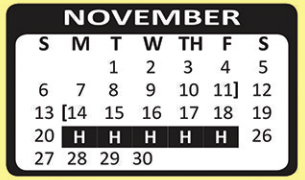 This Harlandale Isd instructional academic school calendar is extremely important as it keeps you informed of Harlandale High School grading periods, early dismissal dates, staff development days and holidays for the Harlandale High School calendar school year 2016-2017. 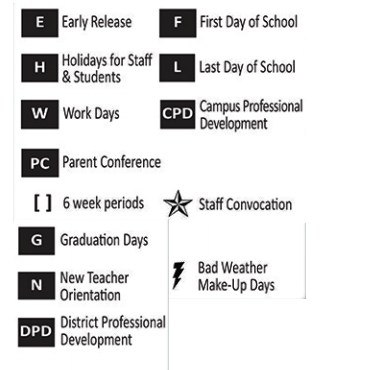 As a parent and or student, you will find yourself needing this information on a regular basis, so please "like" and bookmark this page in a visible location within your favorite browser. 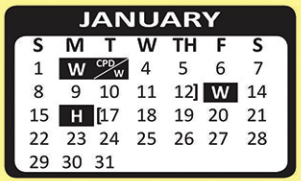 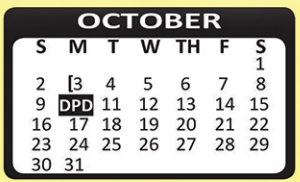 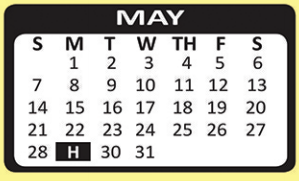 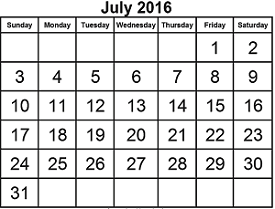 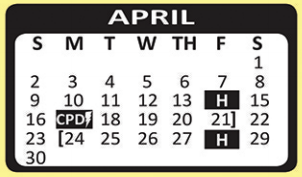 The legend for this Harlandale Isd 2016-2017 calendar is at the bottom of the page. 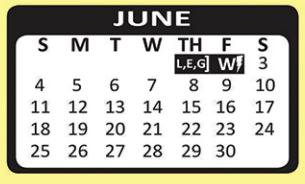 If you are browsing on your PC there is another copy of the legend in the right hand column.